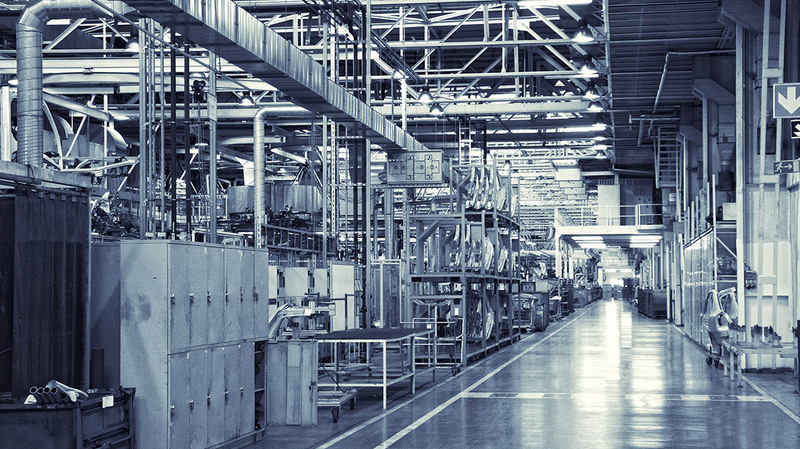 Our customer, a large manufacturing company, needs to support hundreds of products and product categories, including current and discontinued products manufactured by multiple subsidiaries and divisions. 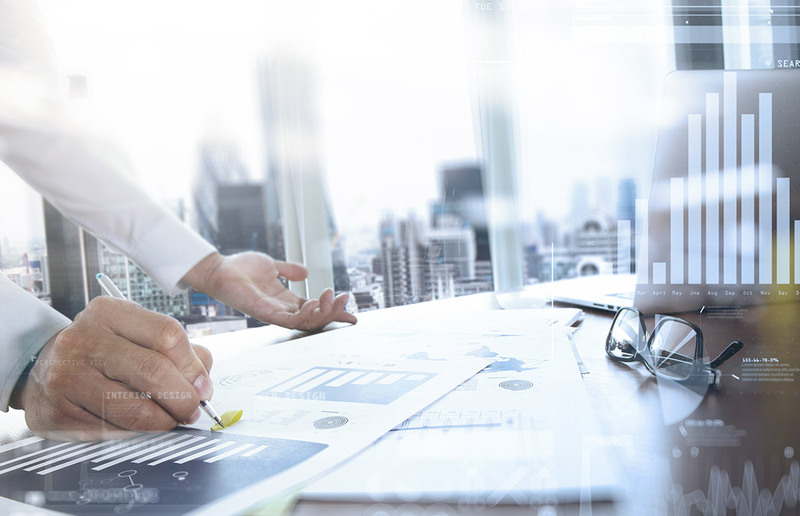 The customer faced the need to automate the process of creation and management of product documents, reduce asset search time, and implement seamless integration with the existing ecosystem (SAP ERP and SAP Hybris Commerce). 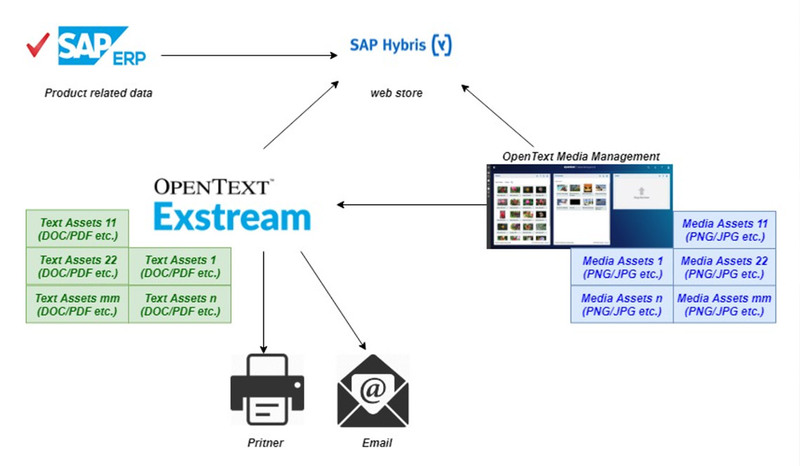 N-iX Professional Services introduced OpenText Media Management (OTMM) to create a centralized repository for media assets, and OpenText Exstream to introduce the automatic generation of needed collateral. Decreased costs of documents updates. Improved user experience with the easier search of multimedia assets. Consistent branding. The same look of all auto-generated documents. The customer is a manufacturing company with the need to support hundreds of products and product categories, including current and discontinued products manufactured by multiple subsidiaries and divisions. Product descriptions, technical specifications, and images are generated and maintained by several disconnected teams. Before this solution, product-related data was stored in SAP, with the use of SAP Hybris Commerce as the web representation for b2b communication with clients. Product files, such as original visual content and final specification sheets, were stored on employee laptops and various file shares in disparate formats (DOC, PDF, RTF, AI, JPG, GIF, PNG) with no unified approach. All technical descriptions and product specifications were manually created by operators and uploaded to SAP Hybris Commerce. This led to difficulty in locating correct versions of assets. Handling multiple versions of media assets for a product was time-consuming and prone to error. Many duplicates existed for the same assets in the system, stored on multiple sites (PC stations, network storages and web site). Additionally, different versions of technical descriptions and product specifications for the same product were present in the system. This led to uncertainty which was the correct version, some products had 10+ different but similar versions. 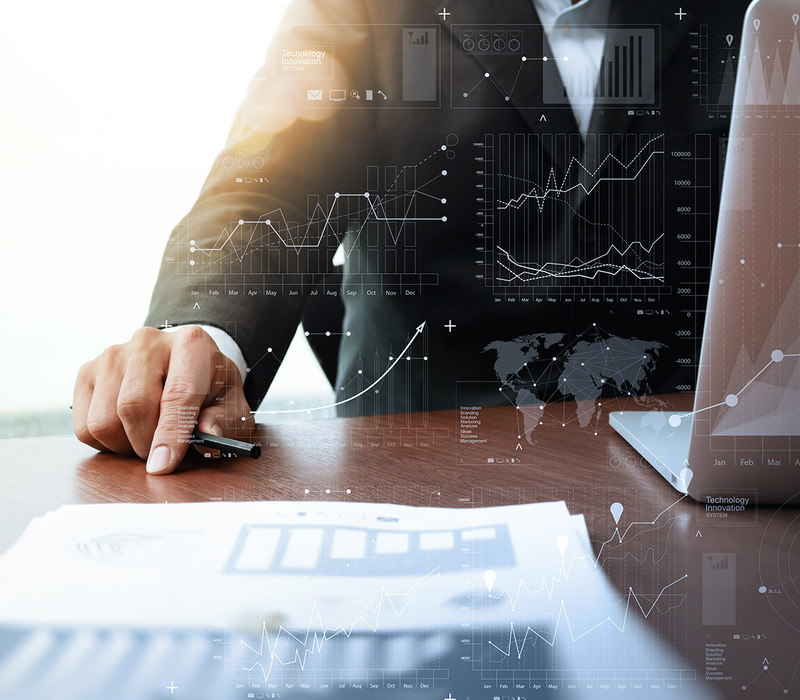 The customer faced the need to automate the process of creation and management of product documents, improve versioning of assets, eliminate duplicates in corporate media assets (logos and brand images), reduce asset search time and implement seamless integration with the existing ecosystem (SAP ERP and SAP Hybris Commerce). Therefore, their main requirement was to deliver the solution that would integrate SAP Hybris Commerce with a central repository for media assets and automation document generation system. Reducing the time to market for new products and updating the existing ones. After OTMM was installed, we created metadata model to represent data needed to be stored together with each media asset. This gave us the possibility to introduce fast and responsive search system. 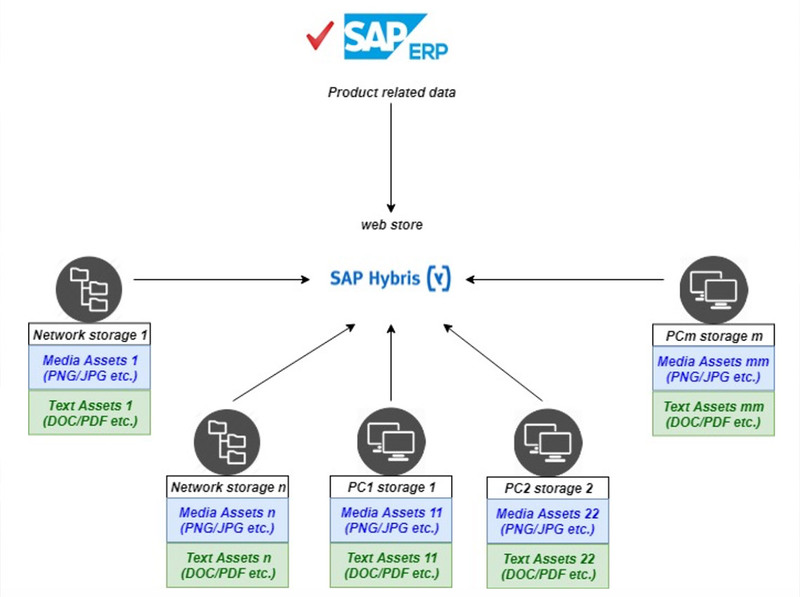 Then, 10 000+ assets were uploaded to centralized storage using batch upload function and integrated OpenText Media Management into existing SAP Hybris product cockpit module. The integration required installation and configuration of existing OpenText SAP Hybris extensions for OTMM. Finally, we developed a few templates for technical descriptions and product specifications. As the additional benefit, we created a few templates for company letters and marketing documents. It opened an opportunity to use the omnichannel functionality of OpenText Exstream product.